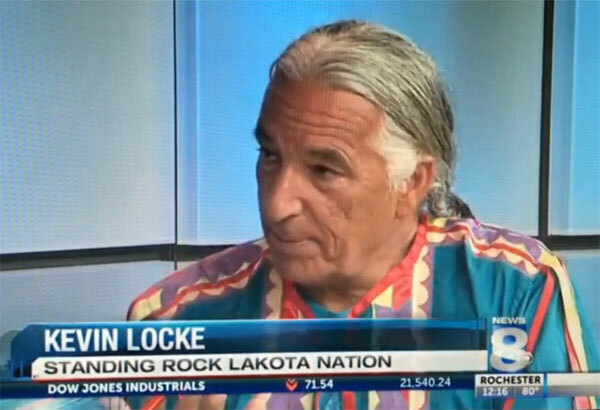 Kevin Locke was featured on New York Channel 8 Morning News WROC in celebration of the 26th annual Native American Dance & Music Festival, Saturday-Sunday, July 22-23, 2017, 10am – 6pm. Nowhere else in the area can you experience the incredible diversity of our living Native American culture. If you are heading to Ganondagan from Rt 96 then you will need to turn on School Rd as Rt 444 (Maple Ave) is closed due to construction. Please follow detour signs.